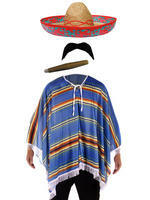 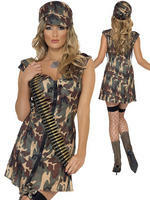 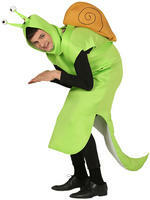 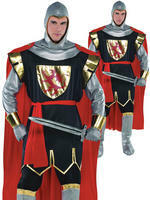 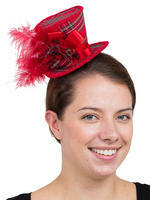 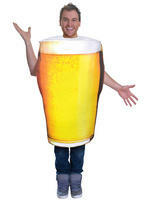 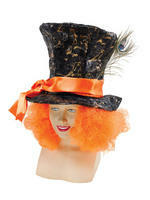 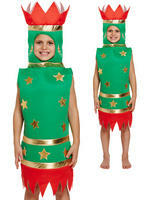 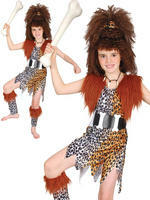 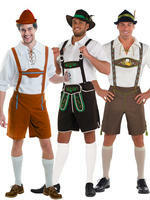 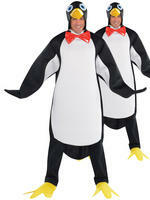 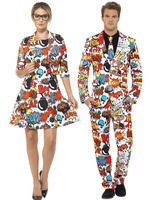 A great novelty fun costume for any Stag Do or great as a couple's costume for a New Year's Eve party! 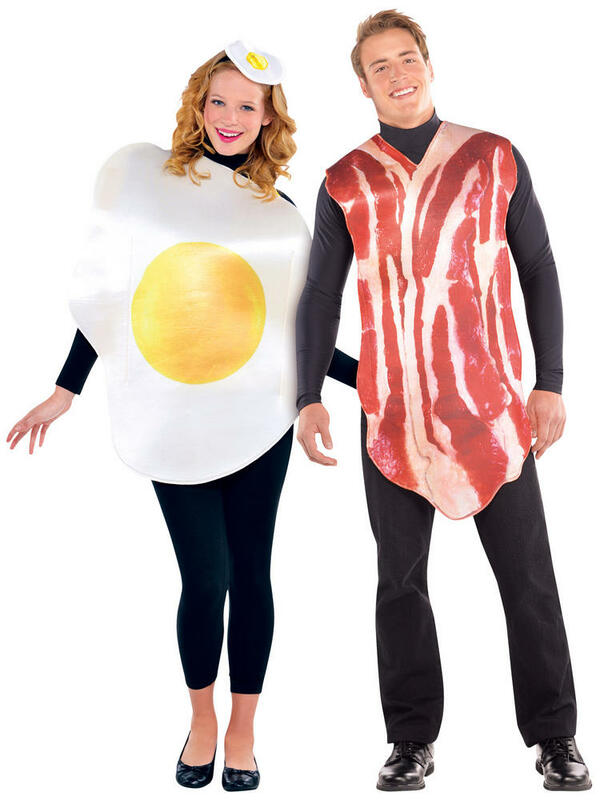 Our Bacon and Egg Breakfast Costume is a two-piece couple's costume featuring two printed tunics: one shaped like a slice of bacon and one shaped like a sunny-side up egg. 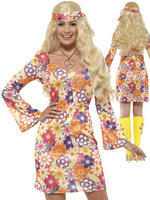 For an egg-cellent finish, top off the sunny-side up tunic with the matching headband! 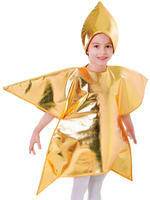 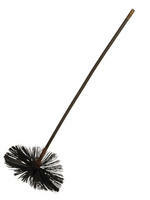 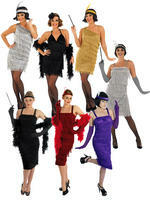 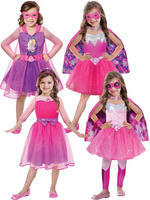 Take a look at our shop for a wide range of humorous costumes - including " Droopers Hooters" and "Dirty Old Flasher"! 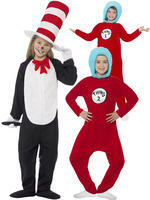 Clothes shown in the image do not come with the costumes.